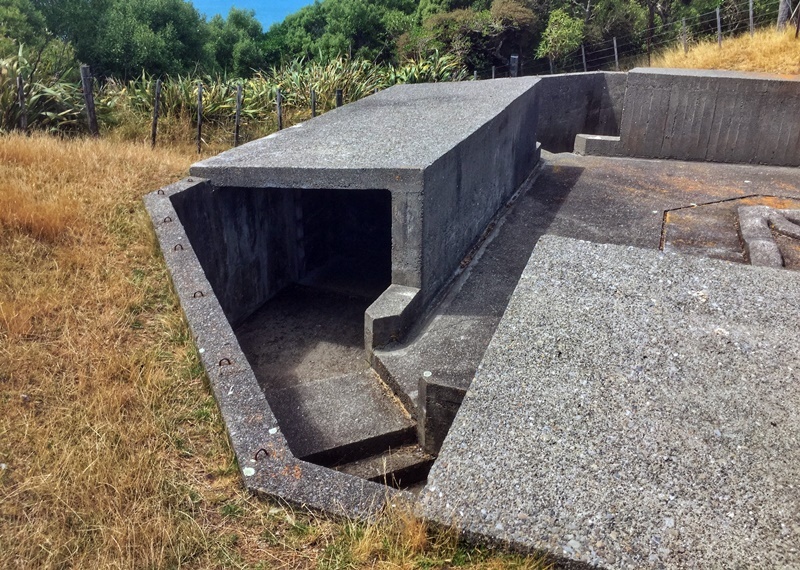 Are you considering a trip to Somes Island while you’re exploring Wellington? If you go, you’re in a cool little experience that won’t take up more than half your day. Somes Island is located in the middle of Wellington Harbour and is most known as being a former Leper Colony. 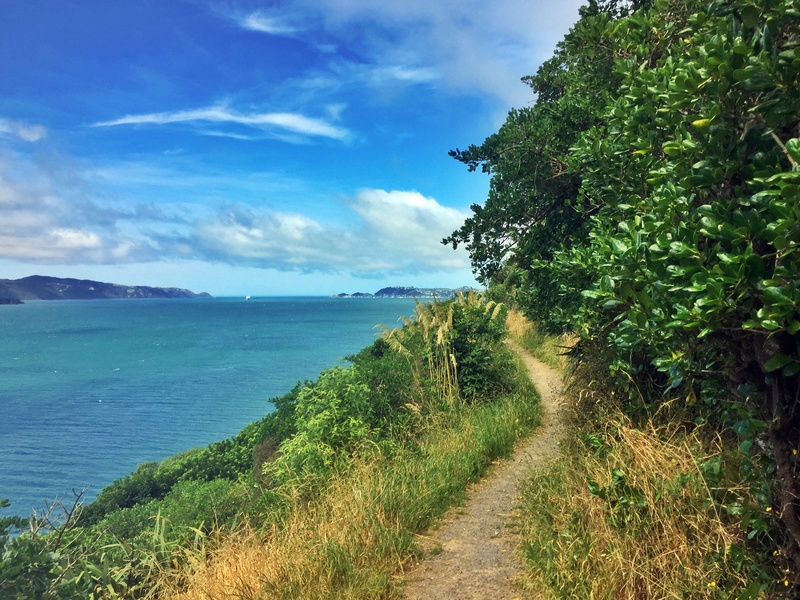 Personally, I’ve visited the island twice and this guide will cover the things to do on Somes Island as well as offer up other useful bits of information I learned on my visits. 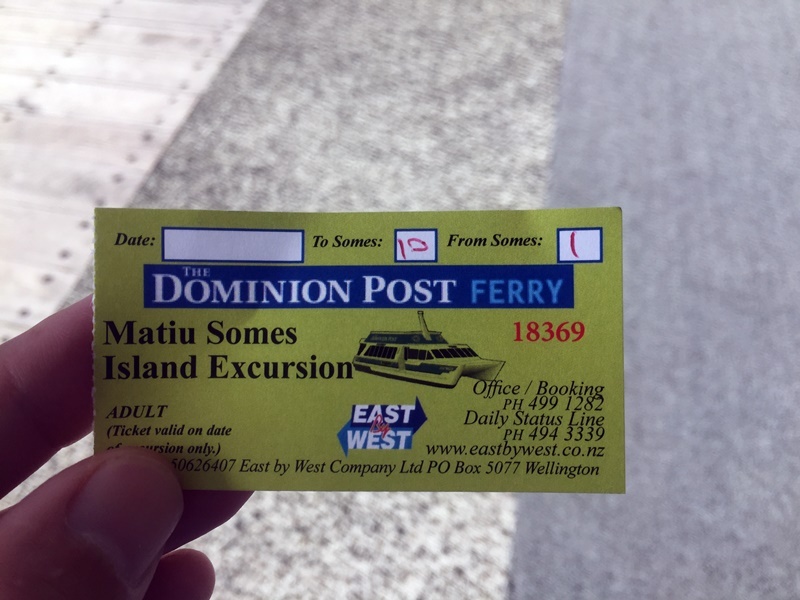 Option 1 (the regular way): The East by West Ferries offers daily services to Somes Island on a few of its services between Queens Wharf and Days Bay. The ferries between Queens Wharf and Days Bay run every hour, but you’ll want to check the timetables in advance as not all services go to Somes Island. I think the 10 am departure from the wharf, and returning at 1 pm from the wharf is ideal. 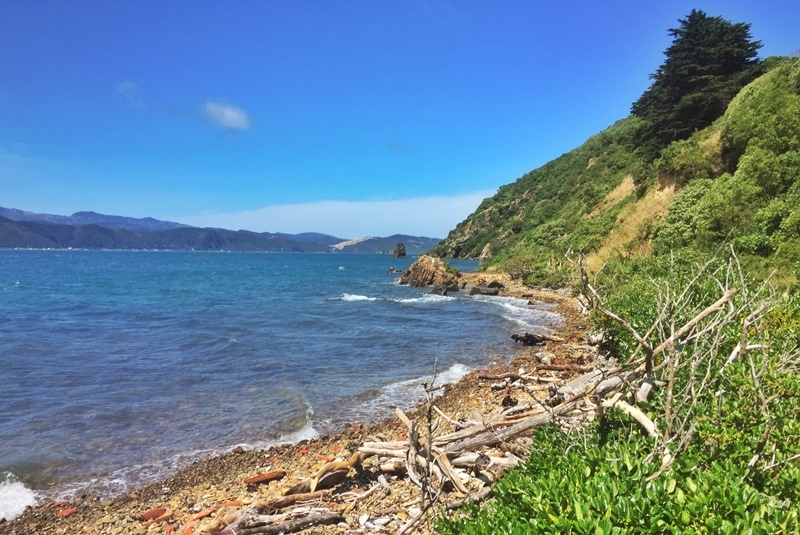 Option 2: It is possible to arrive on Somes Island by kayak or private boat. You can check the rules and regulations around doing this here. 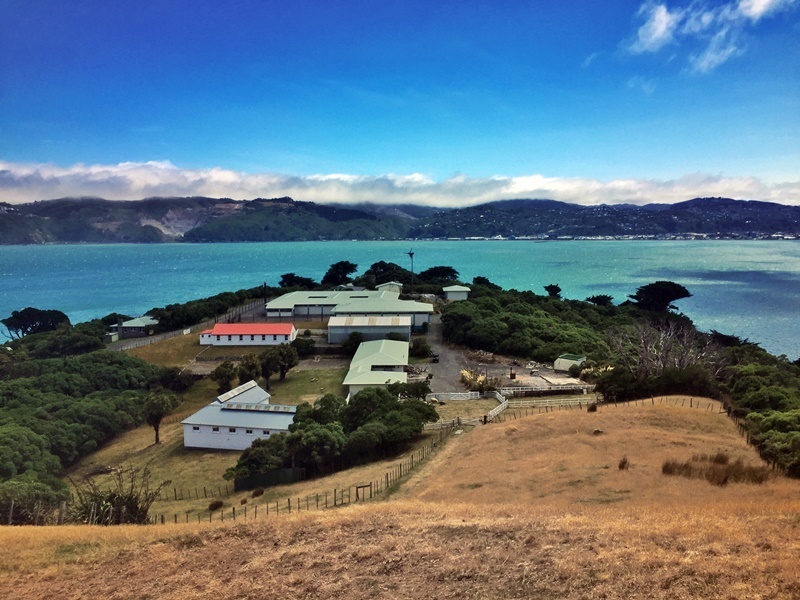 How Much Does It Cost To Visit Somes Island? The only thing you need to buy to visit the island is your ferry ticket. The island is free to explore. At the time of writing the cost of a full ticket is $24 for adults and $12 for (5-15 years). Under 5’s are free. If you’re looking for a Somes Island ferry discount code, then head over to BookMe.co.nz. If you use BookMe, you can get tickets for as low as $12 for adults and $ for children. 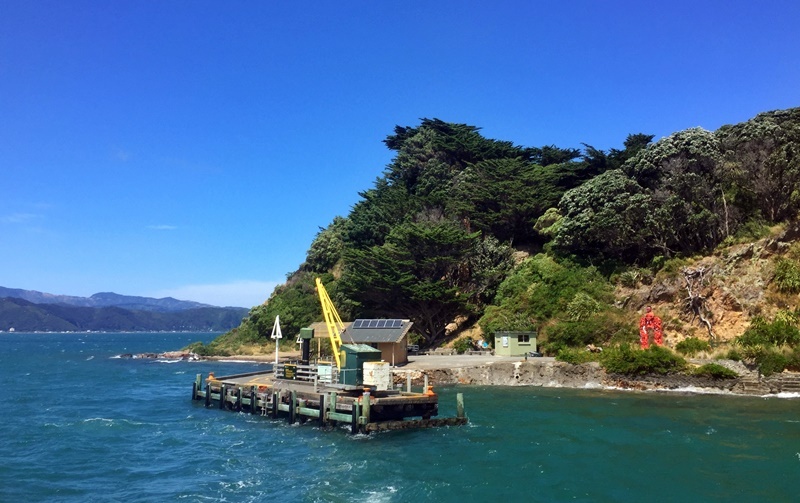 The ferry ride takes 25 minutes from Queens Wharf to Matiu Somes Island Wharf. The service is fine, you can sit inside on the bottom floor or head onto the roof and catch some fresh air. The boat isn’t massive and you could be in for a rocky ride on a windy day, but it’s a rare event that they cancel the services due to weather. If you have a big group, consider booking your tickets in advance, especially on weekends. On the island there are no places to buy food and beverages, so you’ll need to bring your own (you’re allowed to bring food onto the island). At the visitor centre, there are some t-shirts you can buy, as well as a donation box, but you’re not obliged to pay for anything. When you arrive on Somes Island, you’ll be greeted by a ranger who helps take care of the island. They greet every ferry that arrives on the island so that visitors to the island can go through a quarantine process. This isn’t dramatic and takes no longer than 10 minutes. The island is a predator-free island and they’d like to keep it this way. 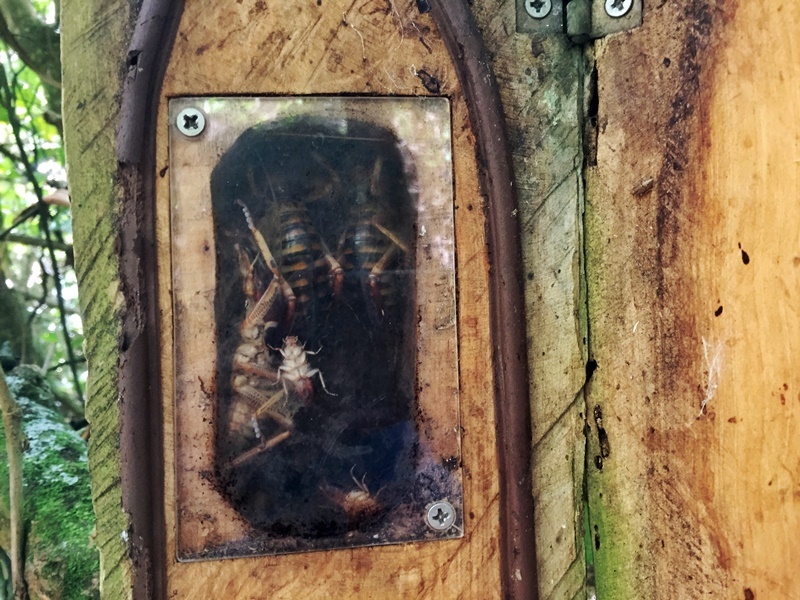 THey’ll ask you to check your bags thoroughly to make sure there’s no mice or any other unwelcome visitors trying to hitch their way onto the island. The island is small at 25 hectares, and a lot of this is bush. Therefore even in just a couple of hours you can tick of everything to do on the island! Though of course, if you like taking your time, enjoying the lack of people around, you could easily spend a few days here relaxing. It’s up to you! When you get to the center of the island, you’ll see the visitor center along with the lodge and a couple of buildings. The visitor center is always open and free to visit. It’s full of the islands history and probably where you should visit on the island first to get more of a grasp of what you’re looking at as you expand your explorations. Can you swim on Somes Island? You sure can! The main beach section for swimming is just to the left of where the ferry arrives. The ranger will let you know where exactly this is during the quarantine process but it’s not more than five-minutes walk. The beach is full of peebles, and usually is quite protected from most winds so with the shallow waters, it’s an awesome spot to enjoy a picnic on the island with a couple of benches provided. There’s a walk you can do around the perimeter of the island which is a must while you’re here. 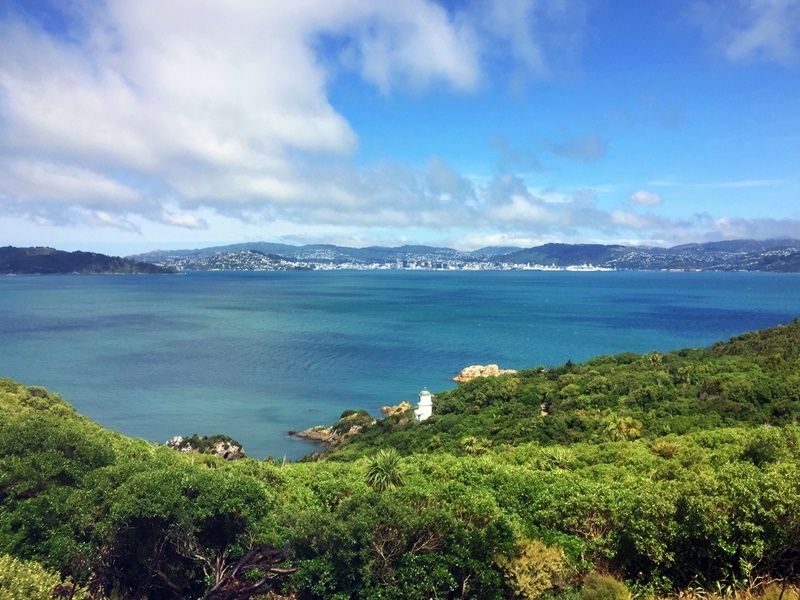 You get some cool views looking back towards Wellington CBD, as well as getting up close to the Somes Island Lighthouse and if you haven’t seen a weta hotel before, you’ll get a chance to do that too. There are a few sections where you can cut the walk short, but with minimal elevation once you get up the main path leading to the center of the island it is flat enough for everyone to complete. There are some narrow sections, so it’s a good idea to keep young kids close. This will be one for you if you’re an overseas visitor and haven’t had an up close experience to a sheep yet. There are a few sheep hanging out on the island around the visitor center. You’ll need to pass through one of their paddocks to get to the gun emplacements. They’re not overly friendly of humans, but I reckon if you entice them over with some good looking grass, you’ll be able to manipulate them into letting you have a pat. Gun emplacements on the island! At the top of the island is a few gun emplacements. These are remnants of World Way II and while not used, it’s easy to see why they were built. They’re located on the highest point of the island any you’ll get 360-degree views while you’re up there. They are anything too exciting, but the kids will love them. It’s also a good picnic spot if the beach doesn’t suit you. 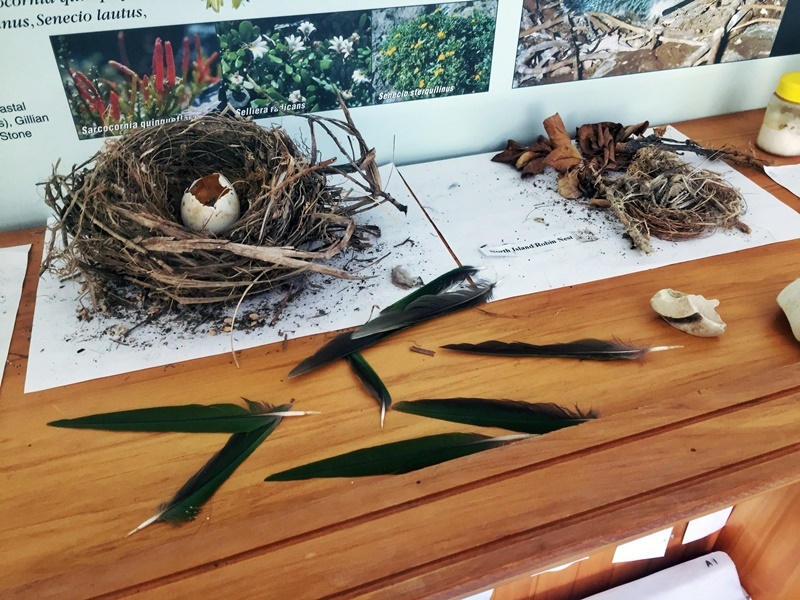 If you’d like to volunteer for a couple hours, a day, or more, you can apply online and the DOC workers on the island will be more than happy to put you to work keeping the island in good condition for future visitors. You can find the application form here. 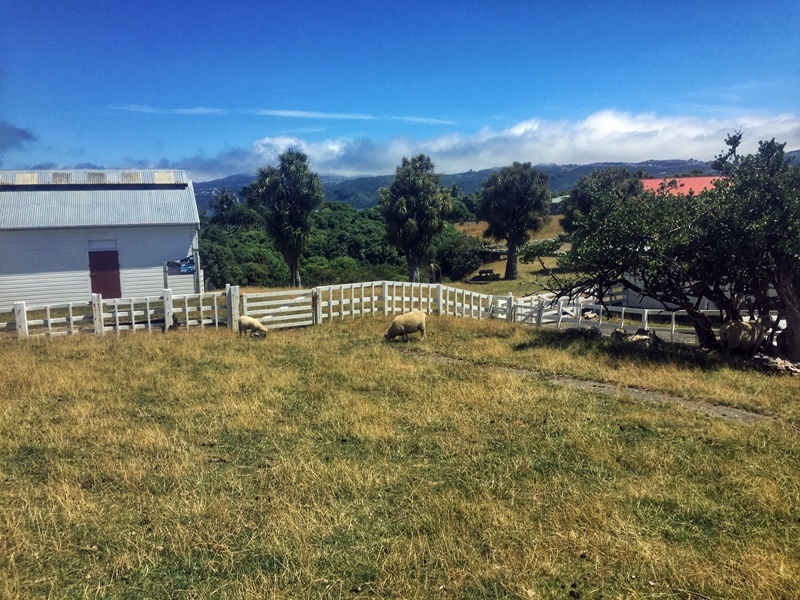 Can You Sleep On Somes Island? Fancy staying here for the night? Yup, you sure can sleep on the island. I’m not sure if it’d be my cup of tea, but for those who are curious there are options. One Campsite: With 12 spaces for camping, you’re welcome to pitch your tent in the sheep paddoicl near the visitor center. It is quite affordable ($13/adult). You can read more here. One Lodge: The three bedroom lodge on the island is available for up to eight people to sleep in at night for $200 total. You’ll need to book online in advance, and be sure to check what is and isn’t allowed in advance. Somes Island is a funny little thing. If you’re passing through Wellington, there’s a chance you might not even notice the island hanging out in the middle of the harbour. Some of you will be curious though, what is up with that island? Perhaps you noticed it when hiking to the top of Mount Victoria or Mount Kaukau. Either way, it’s a fun little trip if you are intrigued!